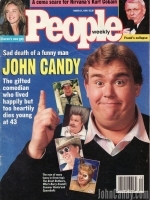 Welcome to the John Candy article section, where all magazine articles, comics and film publicity are available. 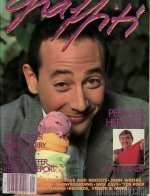 A popular weekly magazine with news and gossip on celebrities. 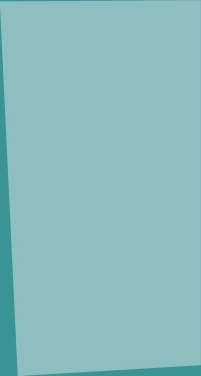 A popular weekly magazine which has information and stories on celebrities. The world famous adult magazine, "Entertainment for men".